BX80648I75930K Intel Core Six Core I7 5930k 3.5GHz 15MB Smart Cache Socket Lga2011 V3 22nm 140w Processor. New Retail Factory Sealed With Full Manufacturer Warranty. Home/Processor/Intel Core i7/3.5GHz/BX80648I75930K Intel Core Six Core I7 5930k 3.5GHz 15MB Smart Cache Socket Lga2011 V3 22nm 140w Processor. New Retail Factory Sealed With Full Manufacturer Warranty. 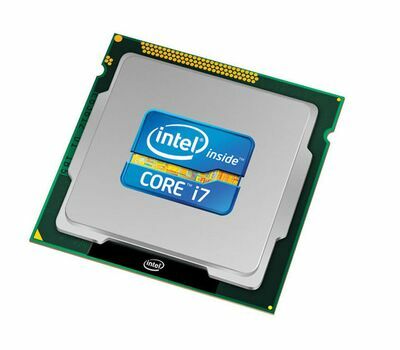 BX80648I75930K Intel Core Six Core I7 5930k 3.5GHz 15MB Smart Cache Socket Lga2011 V3 22nm 140w Processor.